It looks like these Central Florida cities are about to get even hotter in the Sunshine State, as their home values and sales are expected to rise next year. 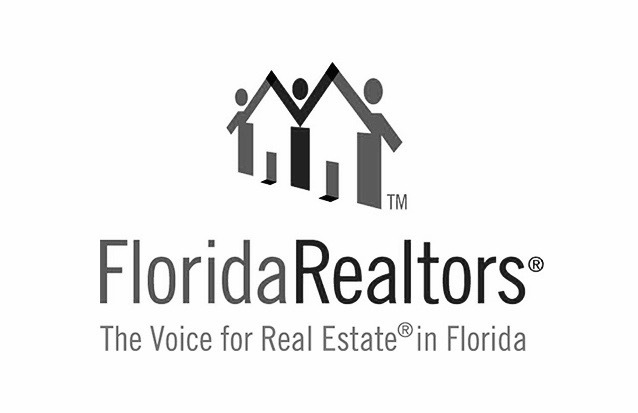 Realtor.com's 2018 National Housing Forecast ranked the Deltona-Daytona Beach-Ormond Beach MSA as No. 3 and Orlando-Kissimmee-Sanford as No. 17 in its Top 100 Largest U.S. Metros Ranked by Forecasted 2018 Sales & Price Growth report. The Daytona Beach area is predicted to have a 5.47 growth in home sales and see home prices to up by 6 percent, while metro Orlando is expected to see a 1.24 percent increase in home sales and a nearly 7 percent price jump. "Pending home sales benefited from a strong post-hurricane bounce back in the South in October. The rest of the country continued to see year-over-year declines in pending home sales as depleted inventory continues to challenge would-be buyers, especially Millennials. However, Realtor.com is predicting that relief may be on the horizon," said Realtor.com Chief Economist Danielle Hale in a prepared statement. "We expect to see slowing inventory declines into 2018 and an increase in the number of homes for sale in fall. Inventory is expected to recover first among higher-priced homes, so entry-level buyers will continue to face challenges in 2018, but the eventual lift in available homes is expected to push home sales up 2.5 percent next year." The projected growth for Central Florida doesn't surprise Jack McCabe, CEO of Deerfield Beach-based McCabe Research & Consulting LLC. "The four-county region has had one of strongest years of the decade with prices continuing to rise. Some markets like South Florida have a lack of inventory, whereas Orlando is in a geographic location where it can grow in four different markets," said McCabe, adding that he expected the City Beautiful to actually be in the top 10 of the 100.